On Thursday, June 29th, 2017, Philly.com Consumer News reported that the Ikea dresser recall is falling short. Safety advocates, including the Consumer Federation of America, assert that Ikea is not doing enough to get the dangerous dressers out of homes or to highlight the threat they create, especially when located in areas accessible to children. As of January 2017, the most recent reliable data shows that only 3 percent of the dressers had been repaired or returned. Last year, Ikea, in conjunction with the Consumer Product Safety Commission, recalled 29 million potentially unstable dressers following the tragic deaths of three children by an Ikea Malm dresser tip-over. 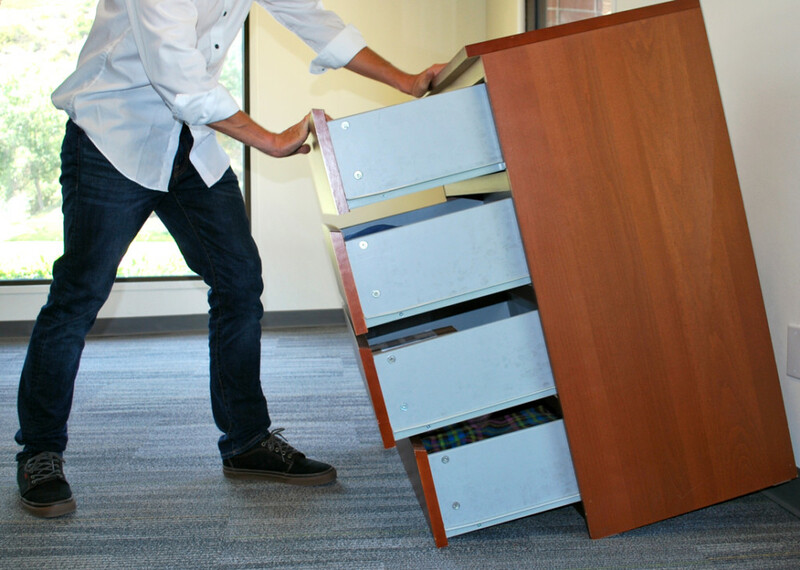 The dressers were recalled because they failed to meet minimum safety standards and were easily tipped over. Because of their small stature, toddlers were particularly at risk of a dresser tip-over. Safety professionals explain that Ikea seems to have shifted its efforts from the recall to their “Secure It” campaign, which stresses the importance of consumers anchoring their dressers to a wall, but not the gravity of getting the recalled products out of homes. They also expressed concern that Ikea was not prepared enough for the massive recall, as the company’s phone lines could not handle the large number of calls. According to the Philly.com article, an Ikea spokeswoman said Thursday that the company has invested millions of dollars, and gone beyond what its agreement with the government required, to inform consumers about the recall. It is not clear if IKEA has issued the recall in other countries in addition to the U.S. and Canada. For example, Australia and China have expressed concern that those same unstable dressers have not been recalled in their countries. As a reminder, in December of 2016, Feldman Shepherd attorneys Alan M. Feldman, Daniel J. Mann and Edward S. Goldis secured a $50 million settlement in the Ikea Dresser Tip-Over litigation which arose from the deaths of three children. Curren Collas, age 2, was crushed to death by the tip-over of a six-drawer MALM dresser in the bedroom of his home in West Chester, Pennsylvania. Camden Ellis was the victim of the tip-over of a three-drawer MALM dresser in the bedroom of his home in Snohomish, Washington. Despite intensive efforts to save him, life support was discontinued on June 15, 2014, a few days after Camden’s second birthday. Ted McGee was asphyxiated when a six-drawer MALM dresser toppled over on him in his bedroom in Apple Valley, Minnesota. Like the other boys, Ted was just 2 years of age. The lawsuits against IKEA asserted that the unsafe design of the dressers rendered them inherently unstable and easily tipped over. The lawsuits further contended that IKEA had consistently refused to meet voluntary national safety standards for stability of chests and dressers, which other American furniture companies had embraced. The evidence developed in the cases showed that IKEA was aware of other deaths and injuries arising from furniture tip-overs that failed to meet minimum safety standards, but nevertheless refused to re-design its furniture products to be more stable and tip-resistant. It was not until after the death of Ted McGee that IKEA finally agreed to stop the sale of its defective furniture and recall the MALM and other models of chests and dressers which failed to meet minimum standards for safety and stability.